Fledermaus is the German word for bat, that little mammal we see fluttering about the sky as dusk descends on a summer evening. The word directly translates as flying-, or flittering mouse. 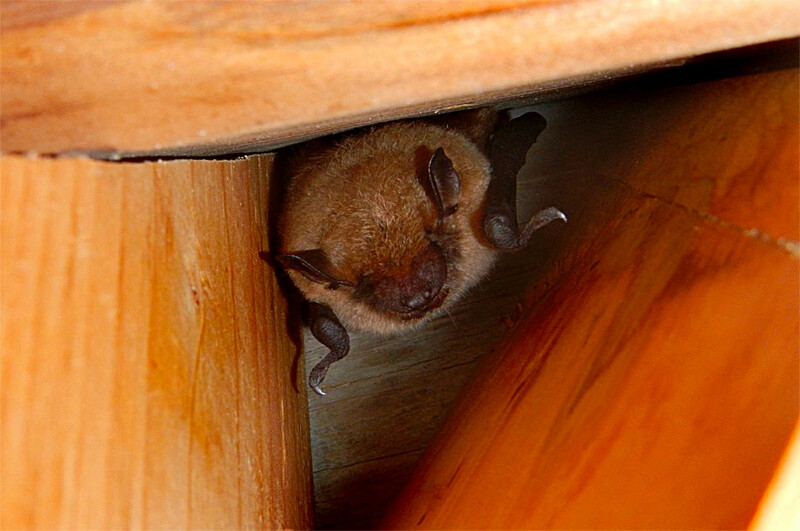 And there is a reason we named our café after this wee creature; for nearly ten summers we had a Little Brown Bat living alone in a tiny alcove in the barn’s attic. Each autumn it would take its leave to winter in some other location, and each spring return to spend the summer hunting bugs in the sky above the barn. So in honor of this loyal seasonal visitor we offer the Fledermaus Teahouse.